Citylight Southwest Iowa | Your Citylight Church Family Here In Southwest Iowa! Our mission is to multiply disciples and churches! 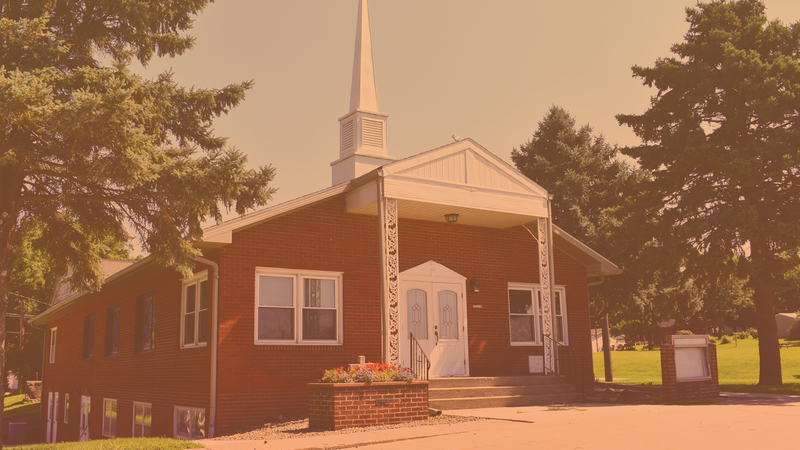 Imagine a church that isn’t about a place with programs, but a people with a purpose. Imagine a church that reflects the full beauty and heart of our region. We believe Jesus is doing a new work in Southwest Iowa and we are committed to being a city on a hill and a light to our region.